There is a growing consensus among industry, the environmental community and governments that future CO2 emission reduction goals cannot be met by renewable energy sources alone and that carbon capture, utilization and storage (CCUS) technologies for all fossil fuels (coal, natural gas, oil) will have to be deployed to achieve climate objectives in the U.S. and globally. A commitment to deploying CCUS technologies begins with policies and incentives to level the playing field for CCUS, and includes advancing efforts to deploy CO2 utilization technologies and products. What’s driving the increasing demand for CO2 utilization technologies and products? What is the status of various CO2 utilization technologies and which are most promising? How can we best evaluate the available CO2 utilization technologies/products? 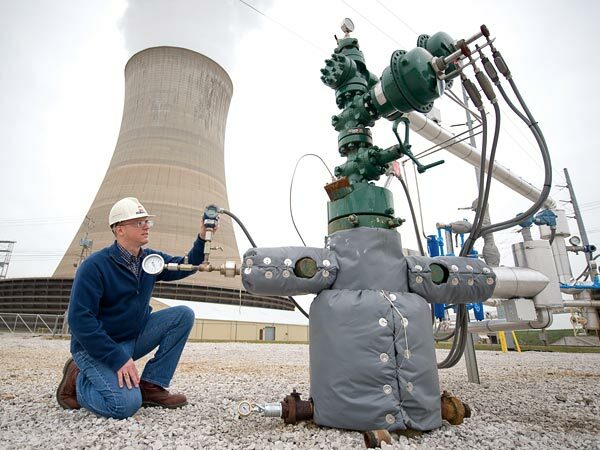 Can CO2 utilization technologies/products incentivize the deployment of CCUS?